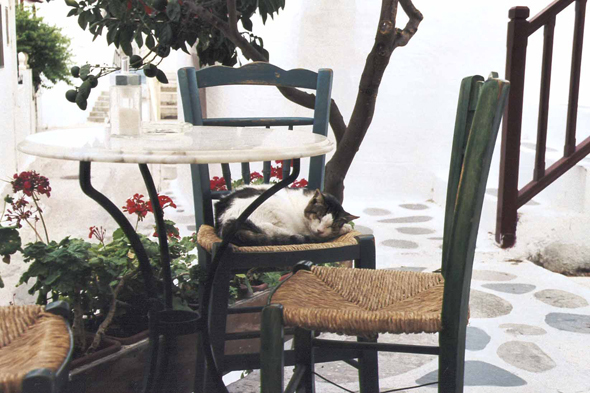 It is good to be a cat, in Greece. Even ugliest of the tom cats is ensured to find a cordial reception and to start again with a prime cuts when it approaches a table of restaurant. The majority of the other animals cause only a vague indifference.